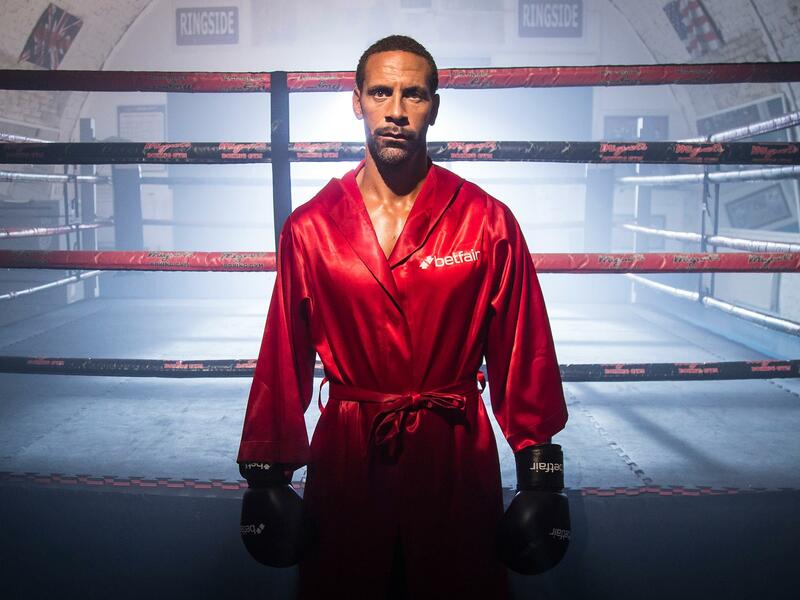 A few weeks ago people looked at their phones bemused as it was announced that former England captain Rio Ferdinand would begin a new career as a boxer. 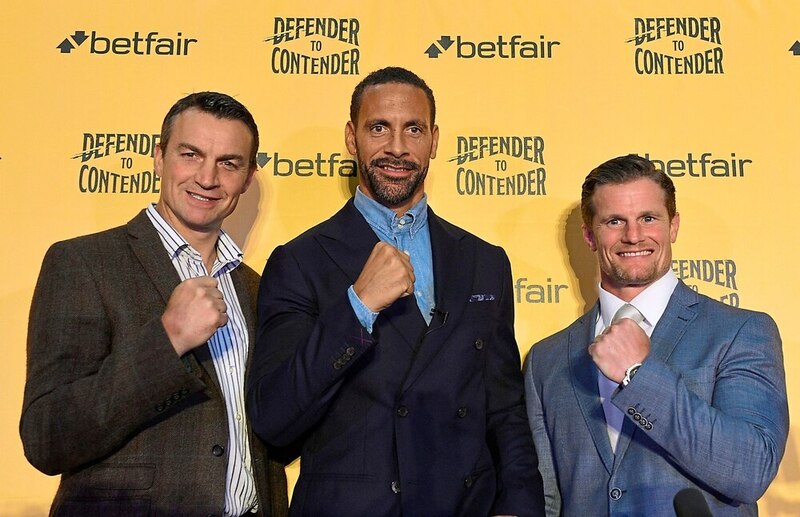 Rio, one of the finest centre halves in the modern game made the announcement in association with Betfair, who will help him gain a boxing license from the British Boxing Board of Control. 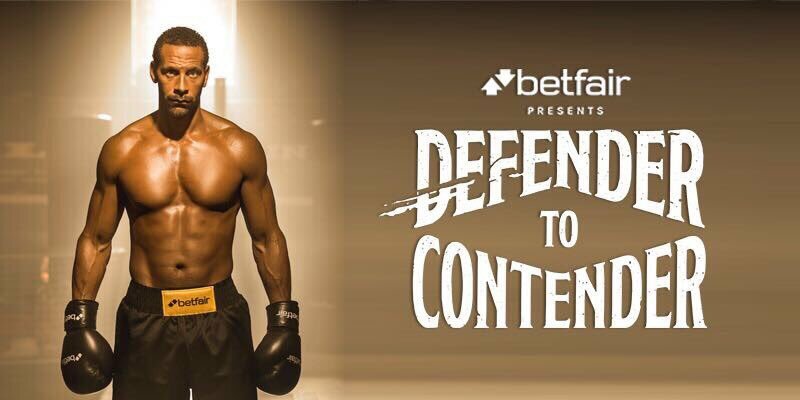 The Man United legend will be part of Betfair’s Defender to Contender challenge, as they follow him from his first sparring session to his pro debut in a few months time. So can Rio actually forge a new career for himself in the world of boxing? Well we here at The Sharpe are here to look at how his training is going, who the possible opponents are and what he must do to get a title shot in the near future. What has Rio Been up to Since Football Retirement? When most footballers retire, they usually stop with the daily training that has been part of their lives for the past twenty years or so. Most ex-players put on a bit of weight and begin to look like normal human beings again. Not Rio, who judging by the photos released by Betfair to promote his new career, is in the best shape of his life. Rio has also had some tragedy in life over the past few years, a few months before retiring from football, Rio’s wife and mother to his three children, Rebecca Ellison, passed away from cancer. Rio made a documentary this past year with the BBC which deals with the grief that he and other husbands go through after losing their wives in tragic circumstances. It really is an emotional watch. Sadly Rio had more tragedy this summer when his mother also passed away from cancer. Despite all these tragedies Rio has remained in the public eye due to his role as a pundit with BT Sports, where he appears on a weekly basis giving his expert opinion on Premier League and Champions League games. 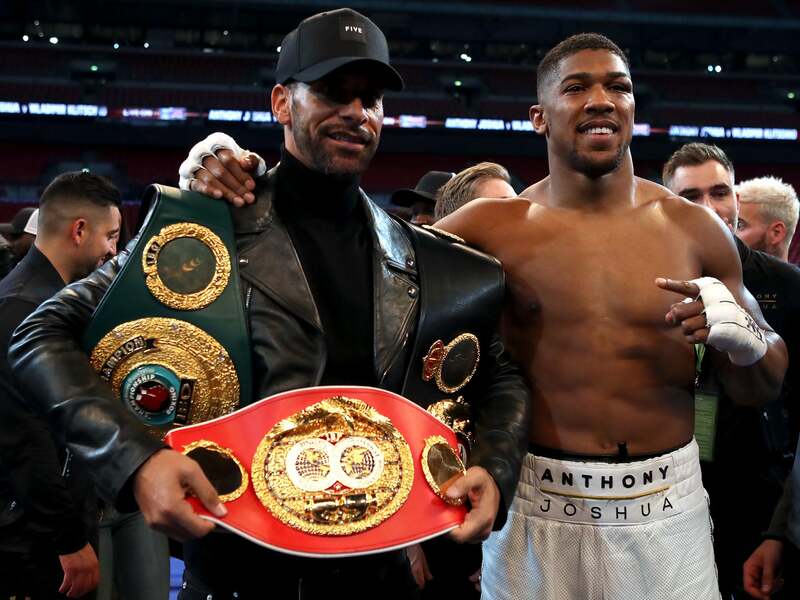 Rio also appeared in ring after Anthony Joshua defeated Wladimir Klitschko at Wembley last April, perhaps foreshadowing his move to the squared circle. Who Is He Training With? 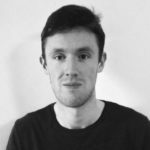 When Conor McGregor announced that he would not be taking on a boxing coach in the lead up to his mega-fight with Floyd Mayweather, instead sticking with his MMA team of John Kavanagh and Owen Roddy, it was seen as a mistake. Thankfully Rio hasn’t coaxed Sir Alex Ferguson out of retirement to help him with his jab, although Fergie could probably give him a few pointers. No, Rio has enlisted the help of former WBC Super-Middleweight Champion and Team GB boxing consultant Richie Woodhall as his coach. After the announcement on Rio’s new career, Woodhall was quoted as saying “In all honesty, I think Rio can definitely box as a professional given time. He has natural power in his right hand, is extremely fit and is very enthusiastic to learn which is encouraging”. From Woodhall’s comments it seems like Rio won’t be jumping into the ring anytime soon, and it seems that Woodhall will be given time to train Rio in the finer arts of the fight game. Also in Rio’s corner is personal trainer Mel Deane, a former centre for Connacht and Harlequins. Deane is confident that his client is ready and in the right mental state to fight. After the announcement of Ferdinand’s move into boxing, Rio has been inundated with offers from boxers and footballers who are more than willing to fight him. Right now we don’t know who Rio will be fighting, with many boxers including Tony Bellew calling it a publicity stunt and that he is making a mockery out of boxing. Rio will most likely go down the same route as former England cricket captain Freddie Flintoff and have a fight against an unknown opponent. In the past, Rio has jokingly called out the likes of David Haye and Tyson Fury, somehow I don’t think he will be calling them out now anytime soon. Will He Be Any Good? Well according to his coach he has all the tools to become a pro boxer. However, it takes years of training and sparring to get up to the same level as a professional fighter. Really we won’t know until he is in there and getting punched in the head. If Rio is able to walk around the ring, throw a few nice punches and look somewhat like a professional boxer than that will be half the battle. In fairness, that is all the casual fan will want to see. If he can do that, then Rio will have done all right in the eyes of the public. When Ferdinand’s move into boxing was first announced, he said that he was looking for a title shot, further down the line. Richie Woodhall also echoed Rio’s title aspirations saying that he has the potential to win a title down the line. In the past few days however, Rio has rowed back on those comments saying that he may only have one fight and right now he is concentrating on getting his pro license. Maybe this career in between the ropes may not last as long as was once first believed. Regardless of the end goal though, we can be sure that Rio will be extremely well prepared for his in ring debut. So what are the likely outcomes of all of this, in a few months time? Rio probably will get a boxing license from the British Boxing Board of Control; however, it does look unlikely that he will get a title shot or have more than one fight. Expect Rio to have a fight sometime in the New Year, but considering his age, he turns 39 in November, he probably won’t have a very long in-ring career. From watching interviews with Rio he seems focused on this new career path and he will definitely pocket a nice bit of cash regardless of the result. Whenever his first fight takes place, expect a big crowd tuning in to see him box, although a lot of them will probably be Liverpool fans hoping he tastes defeat. Only time till tell, but Rio has the potential to prove a lot of people wrong.